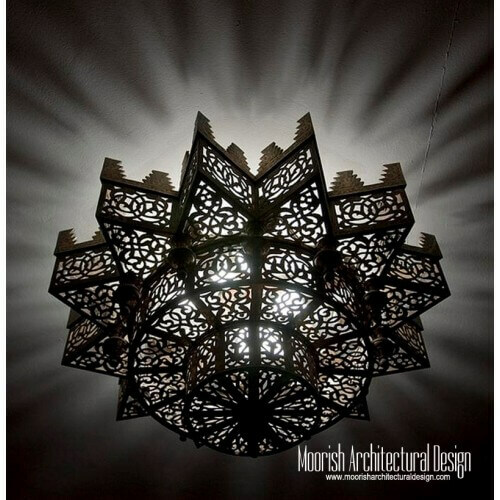 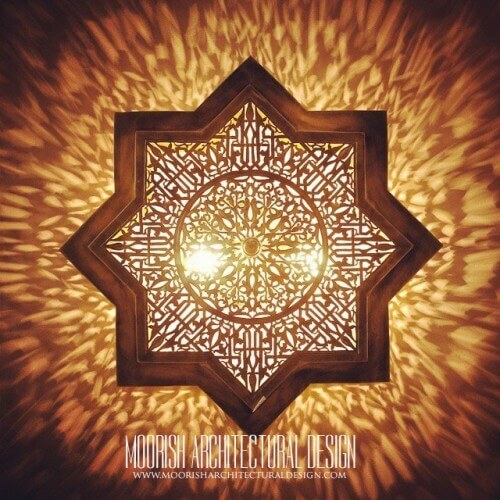 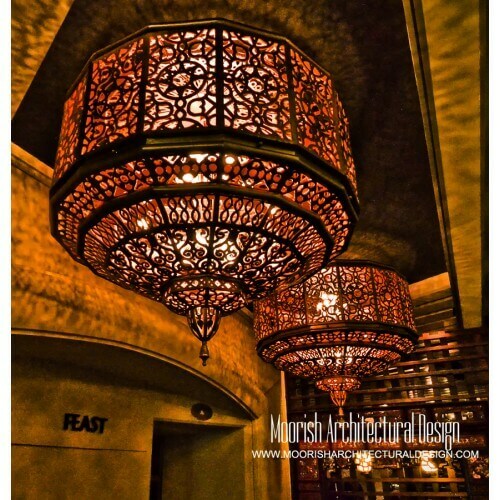 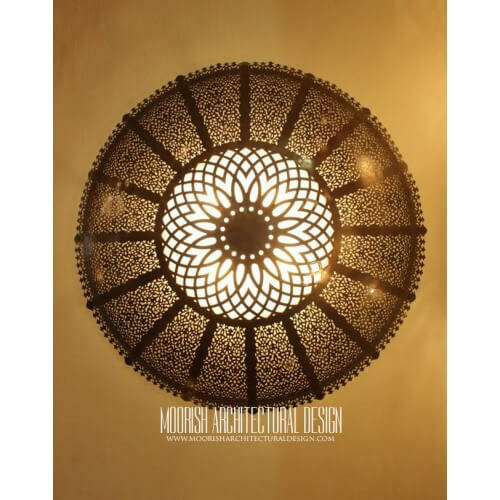 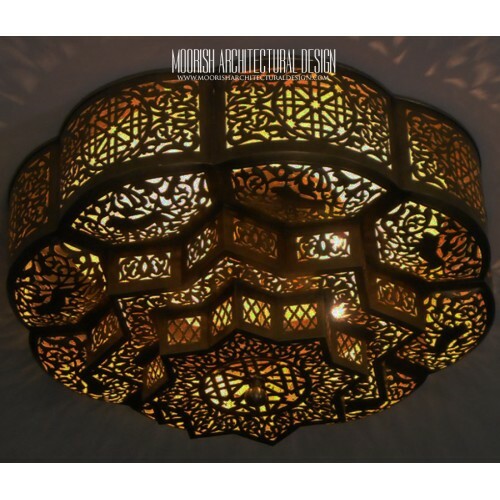 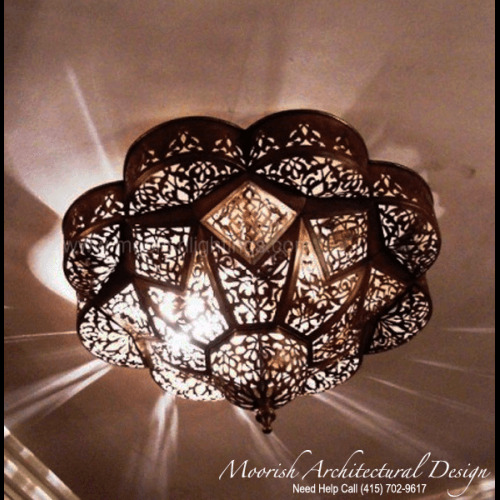 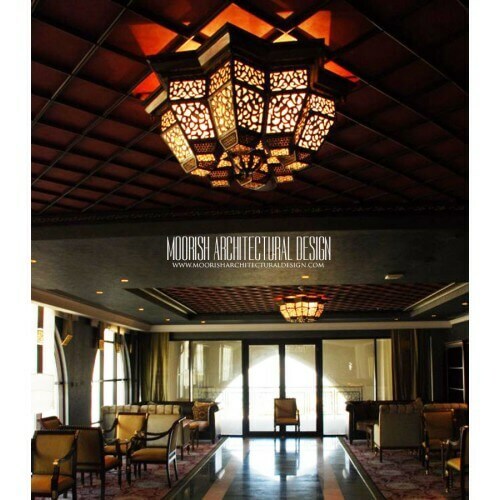 Brighten your home with these beautiful Moroccan style ceiling lights available in custom sizes & finishes. 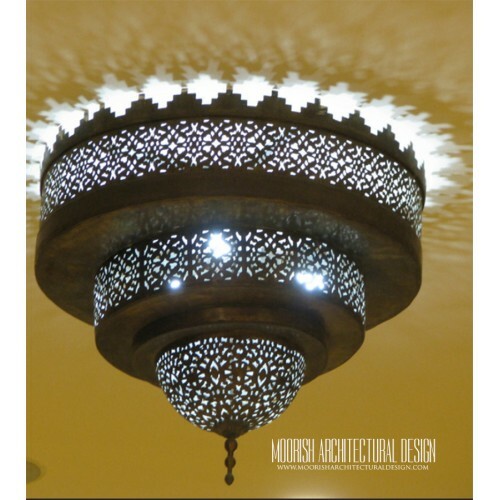 flush mount lighting fixtures are ideal for providing general, overall illumination. 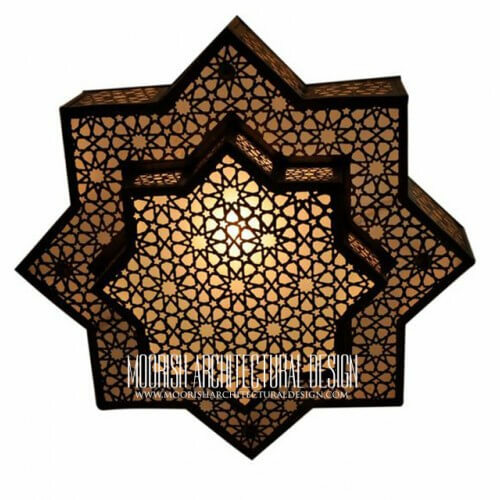 Flush mount or semi-flush mount fixtures are perfect for use in hall way, bedrooms, bath areas and kitchen spaces. 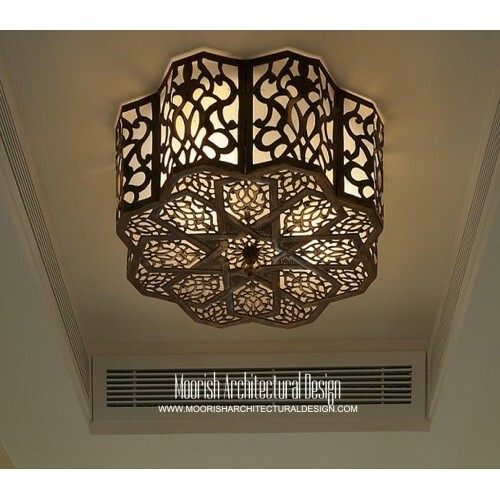 These fixtures are easy to install and provide a fresh decorative touch for home DIY renovation projects. 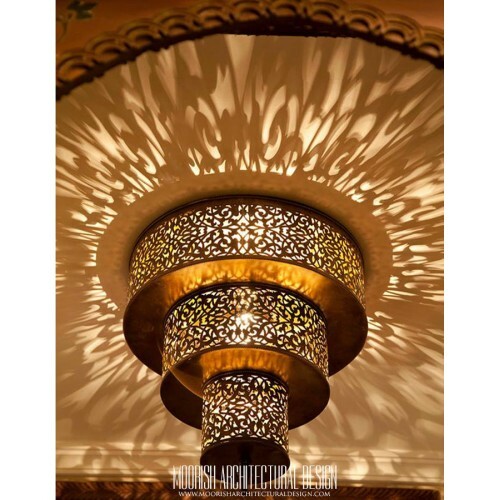 With an almost unlimited selection of ceiling light choices, you are sure to find the right style to add that final, finishing touch to your home. 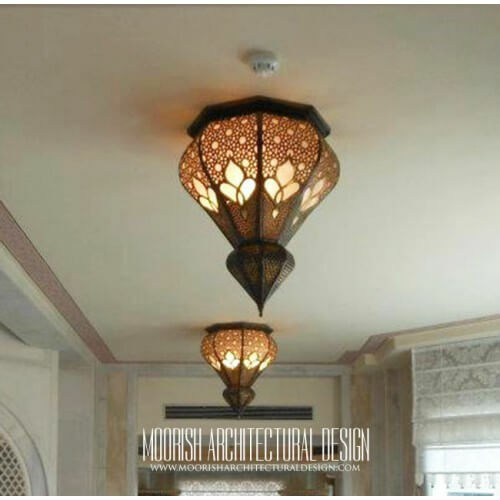 Ceiling Lights There are 13 products.